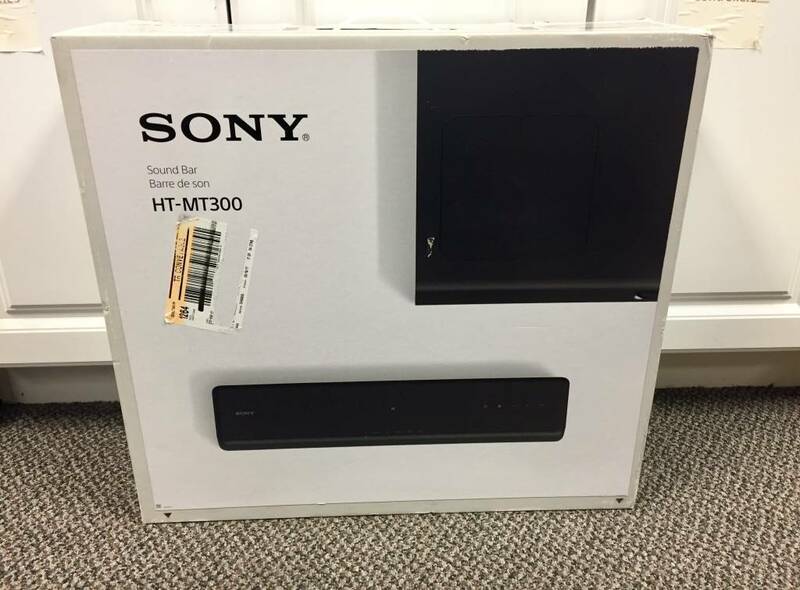 Easy to use soundbar and sub. Sleek and stylish, perfect for any home audio set up. Sub is designed so that it can be placed on its side and under a sofa without any detriment for more layout flexibility. 100W combined power! 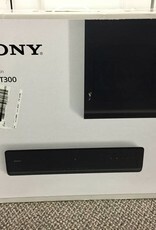 Comes with a remote and optical cable.